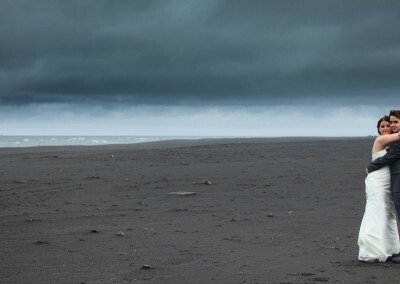 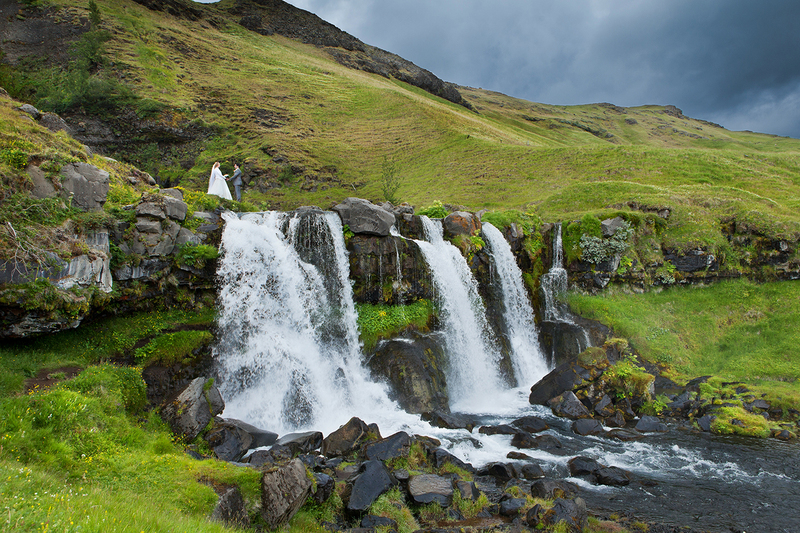 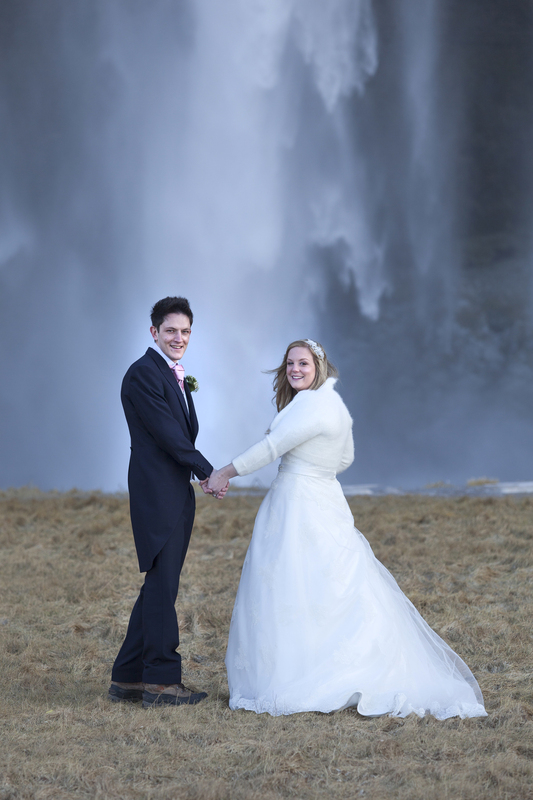 Get you precious memories captured in the spectacular scenery of Iceland. 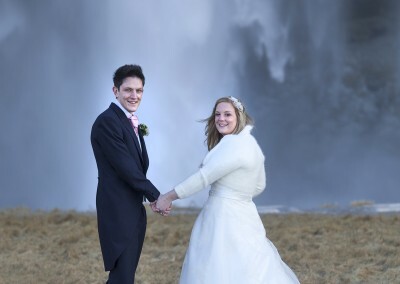 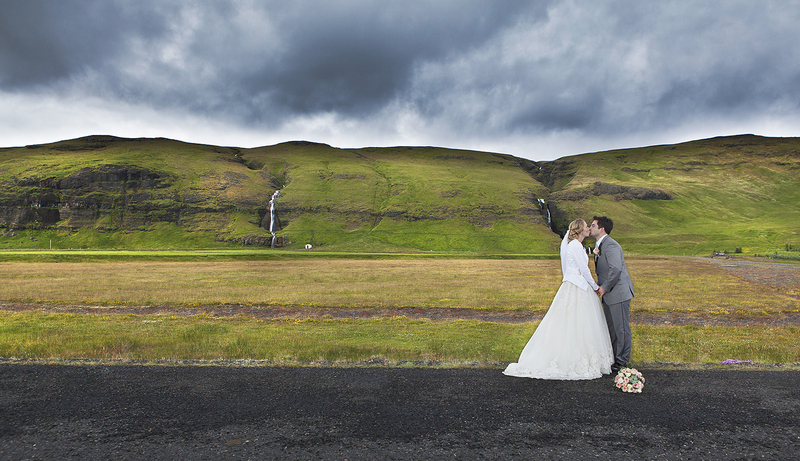 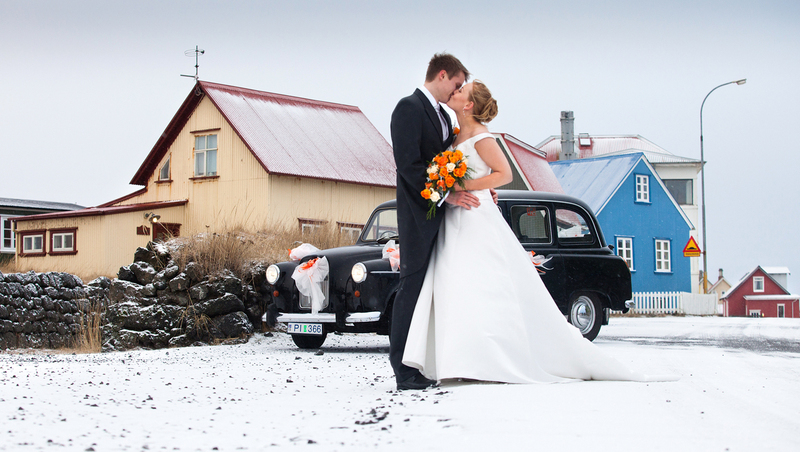 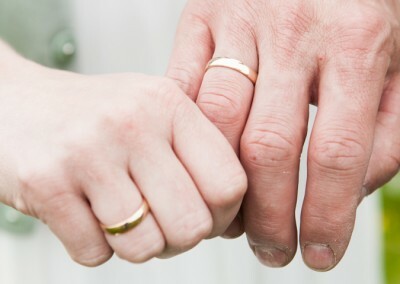 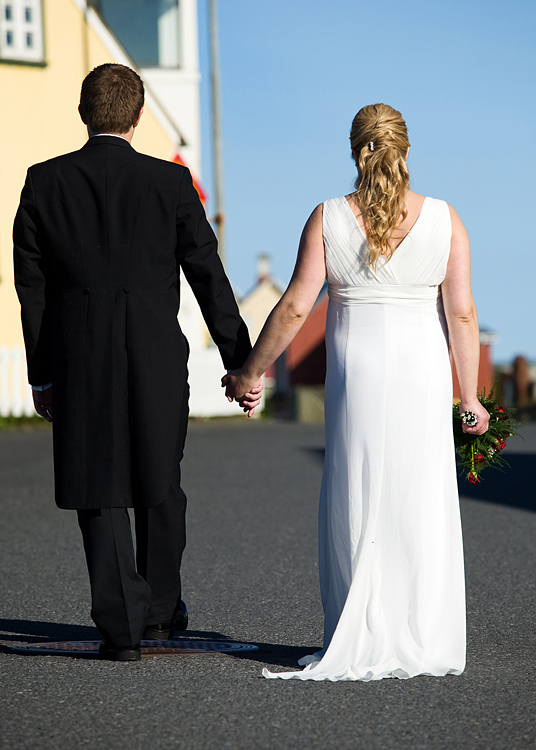 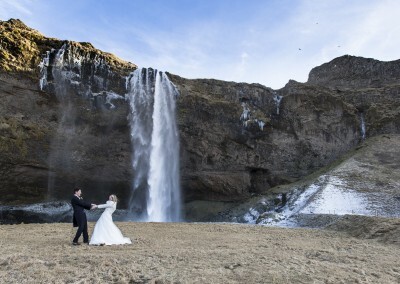 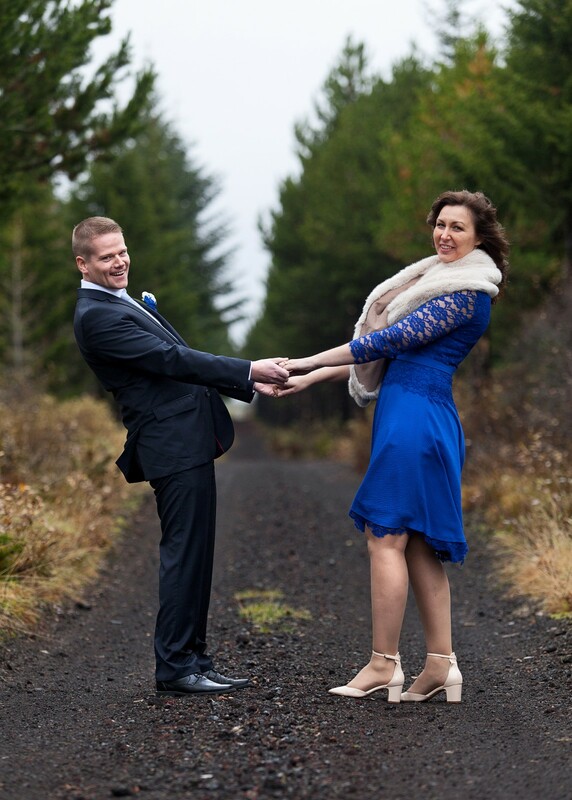 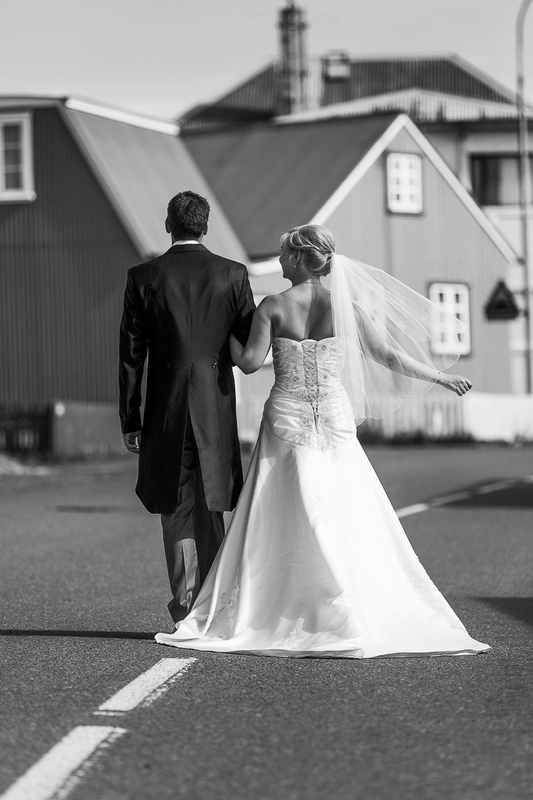 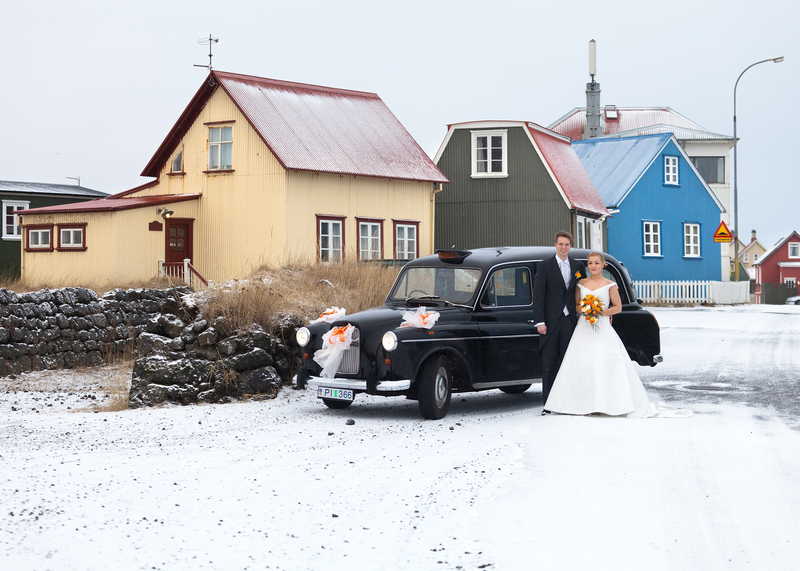 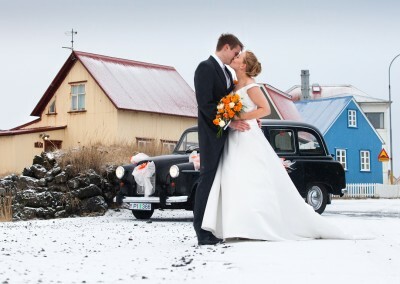 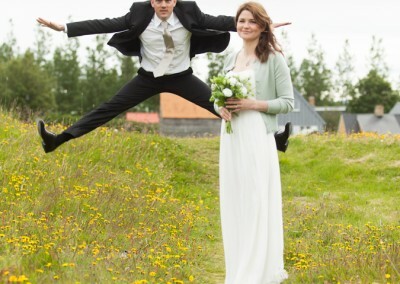 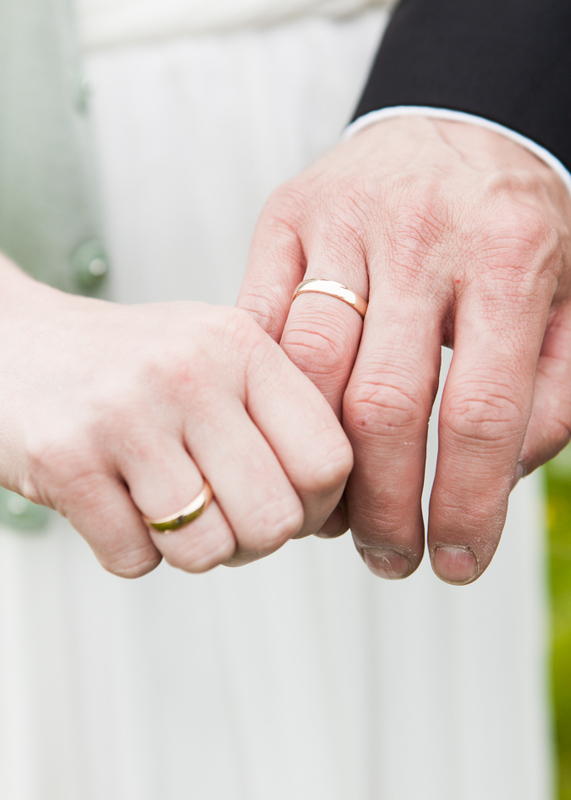 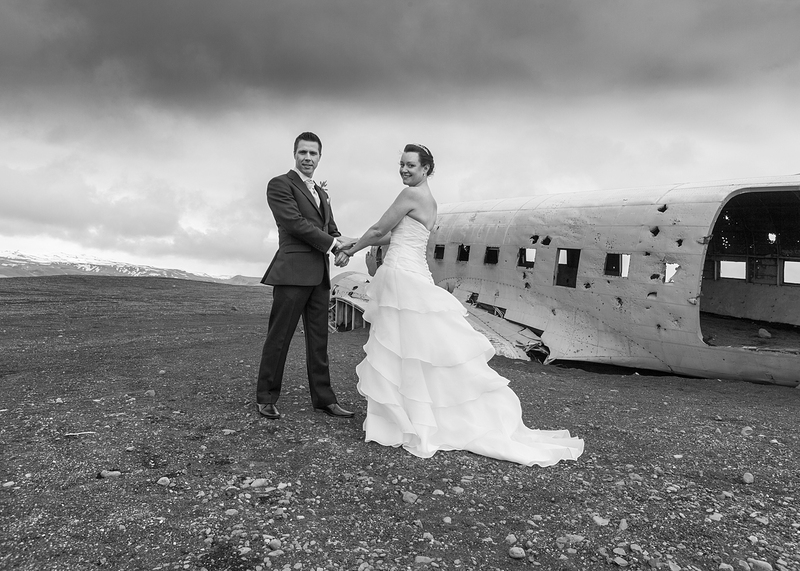 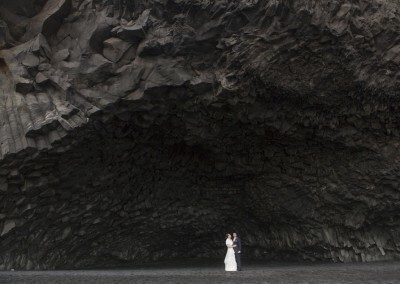 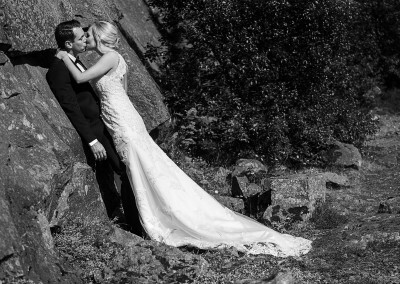 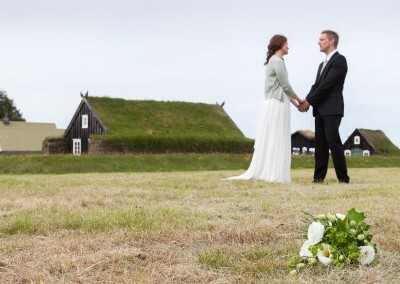 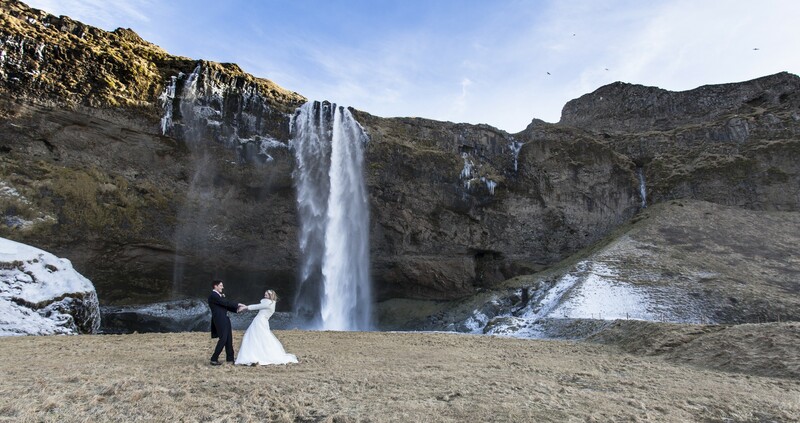 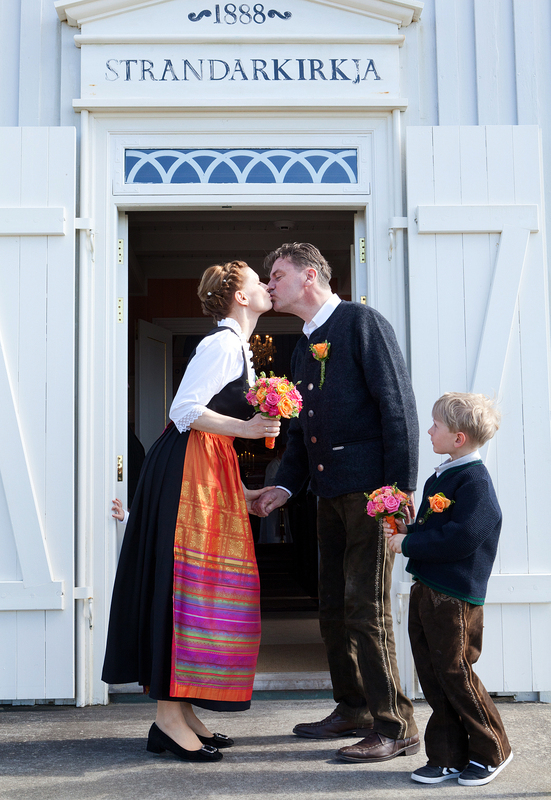 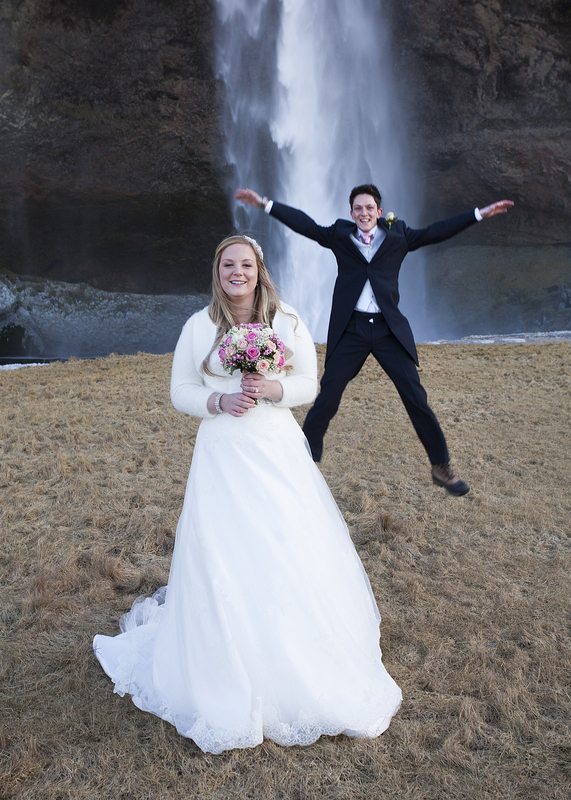 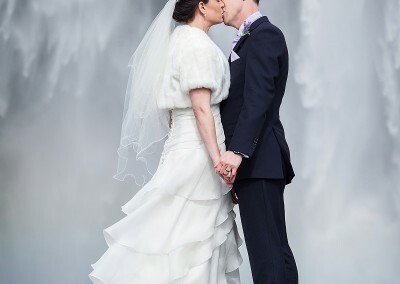 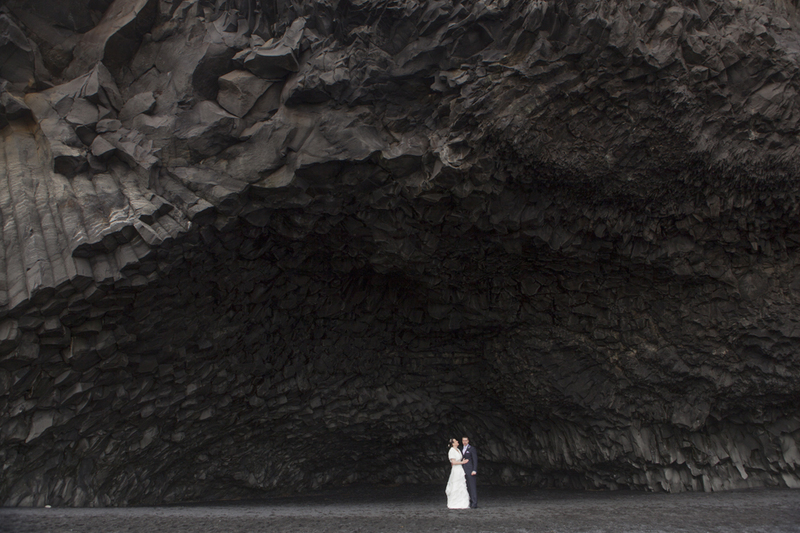 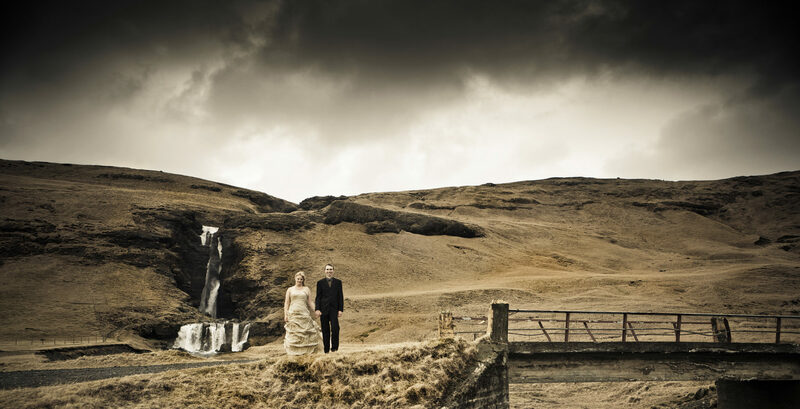 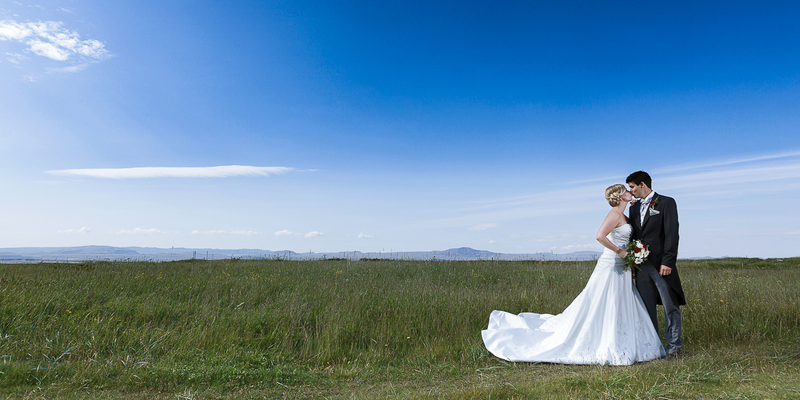 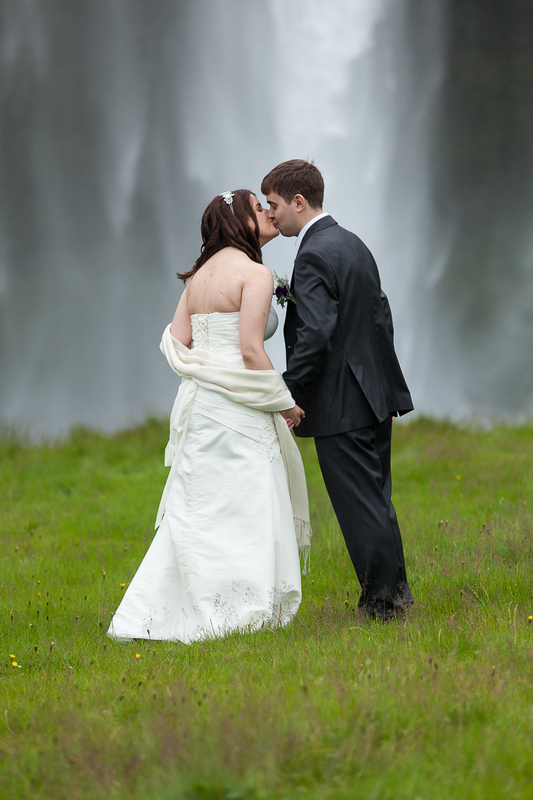 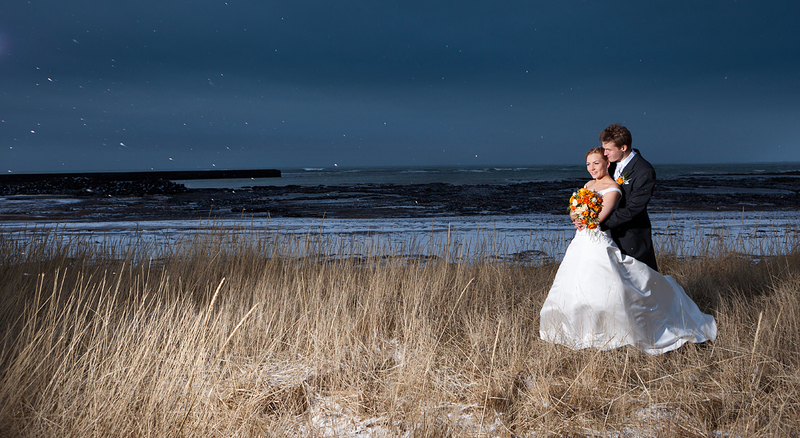 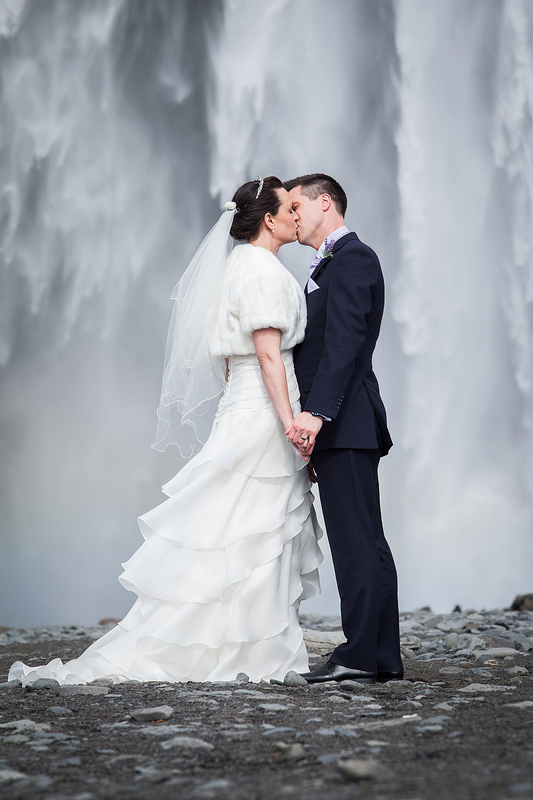 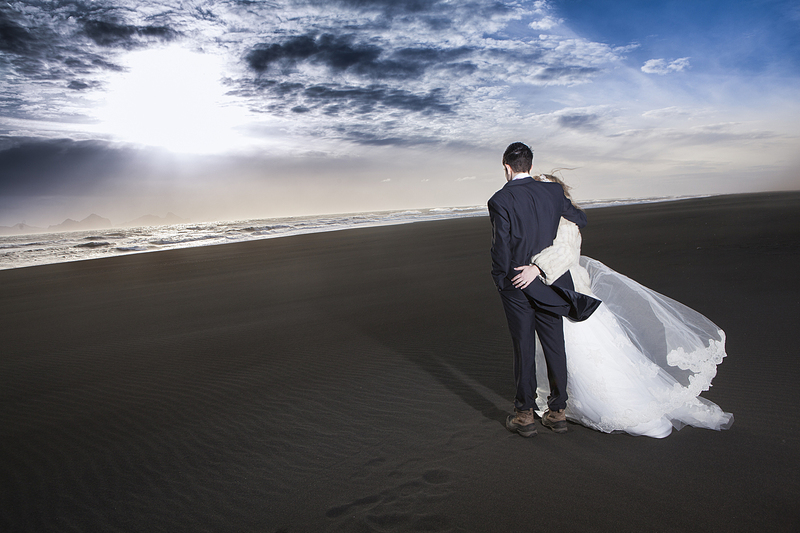 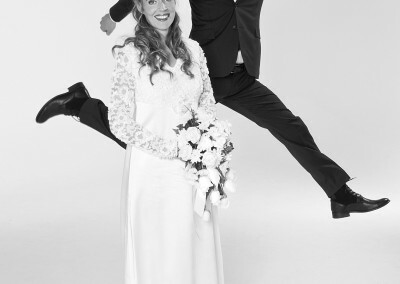 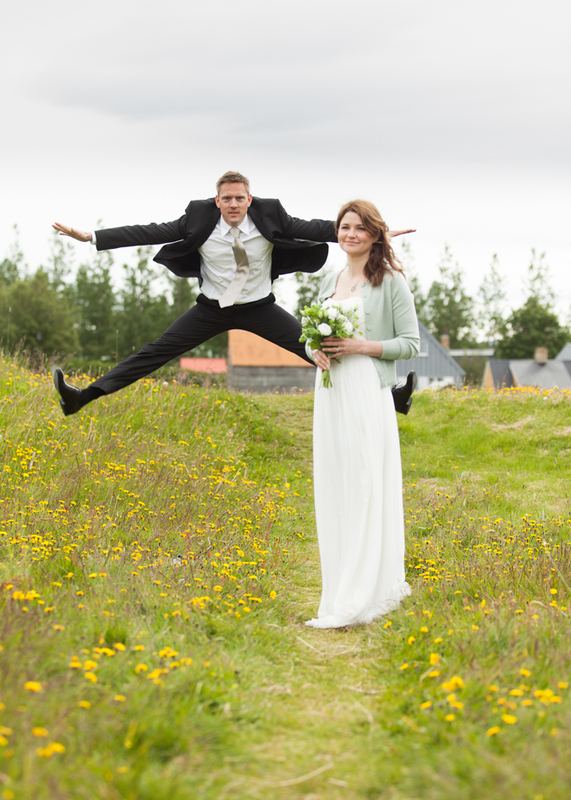 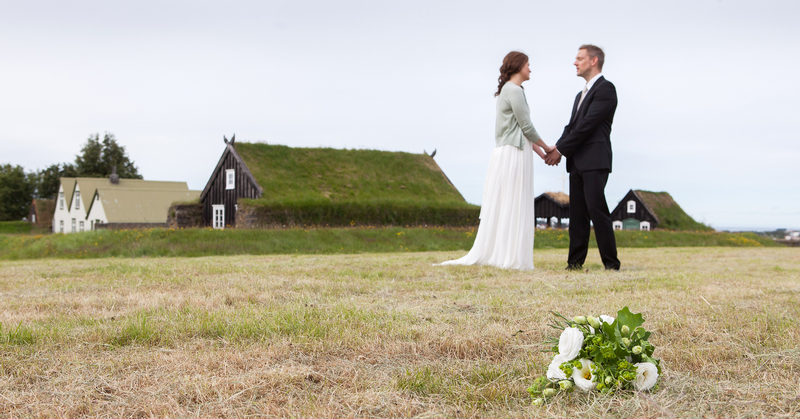 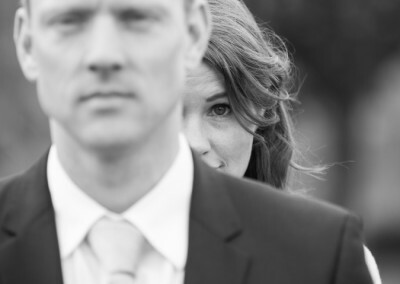 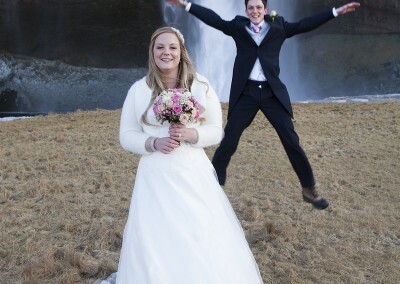 Lýður will make your wedding photos unforgettable in the Icelandic scenery, catch the golden moments of your wedding preparations and make ever lasting memories. 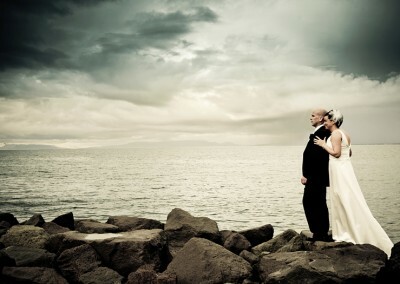 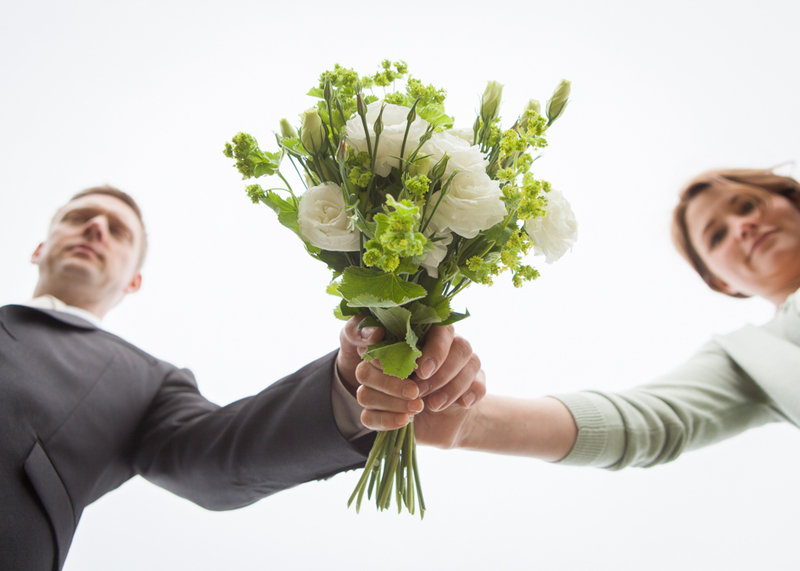 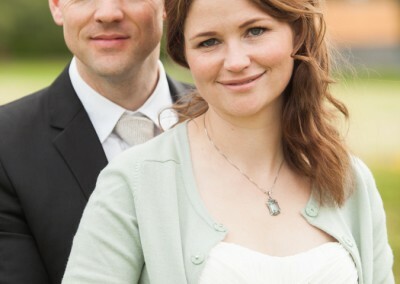 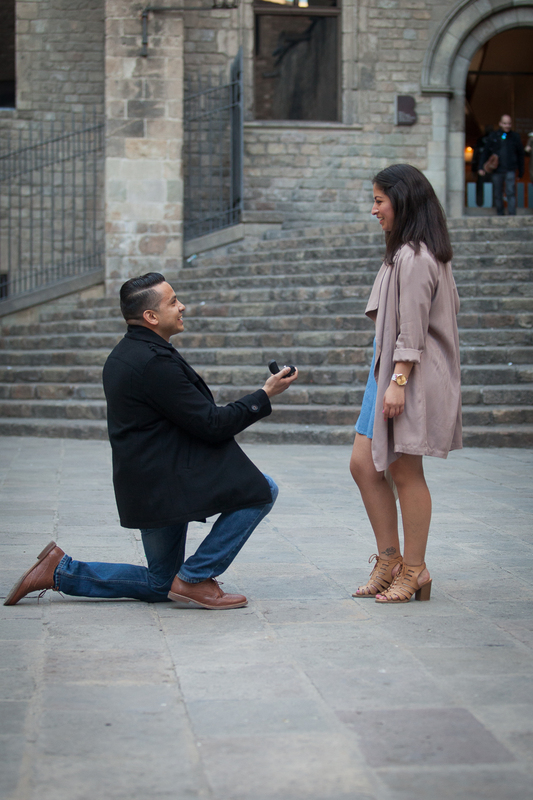 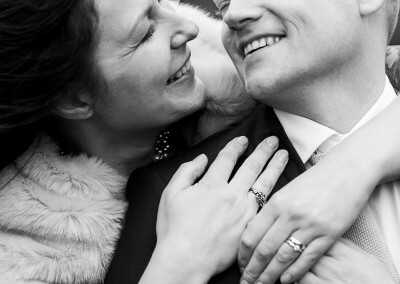 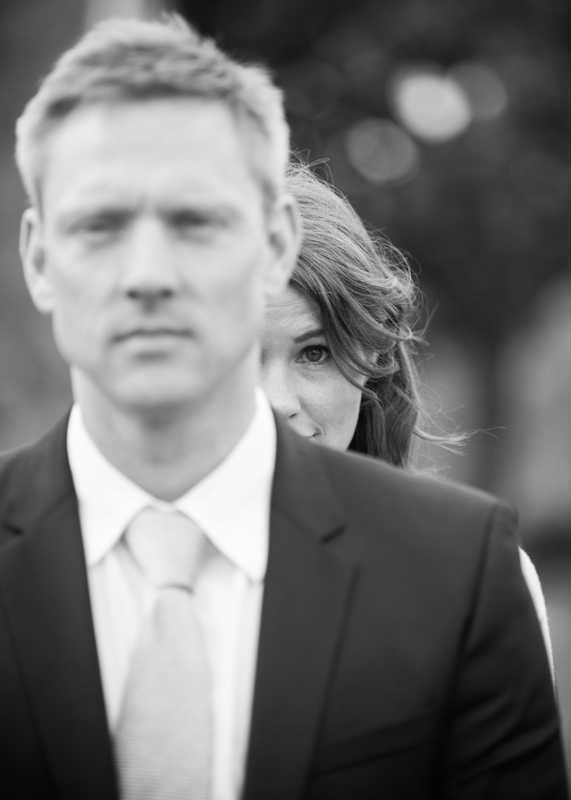 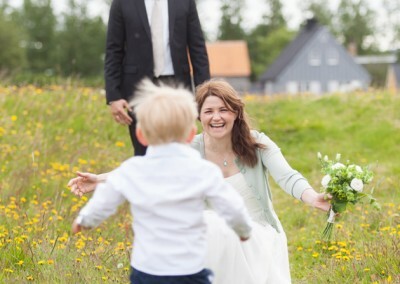 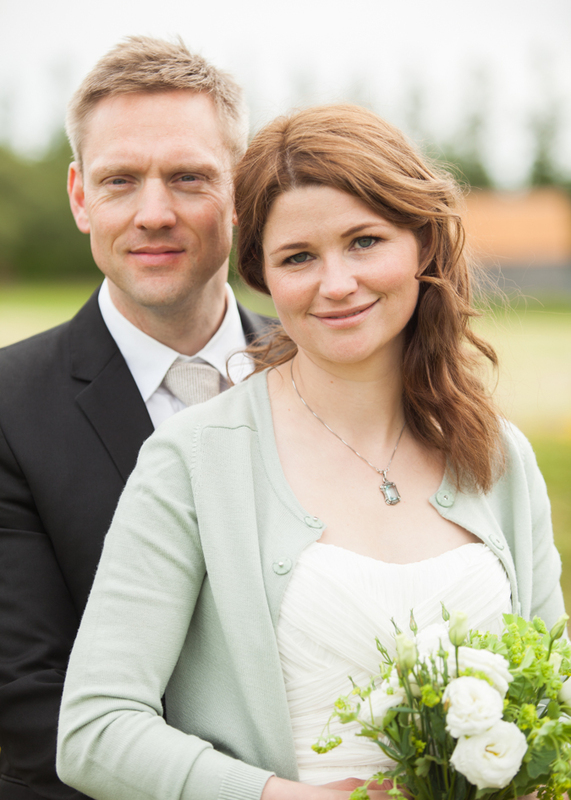 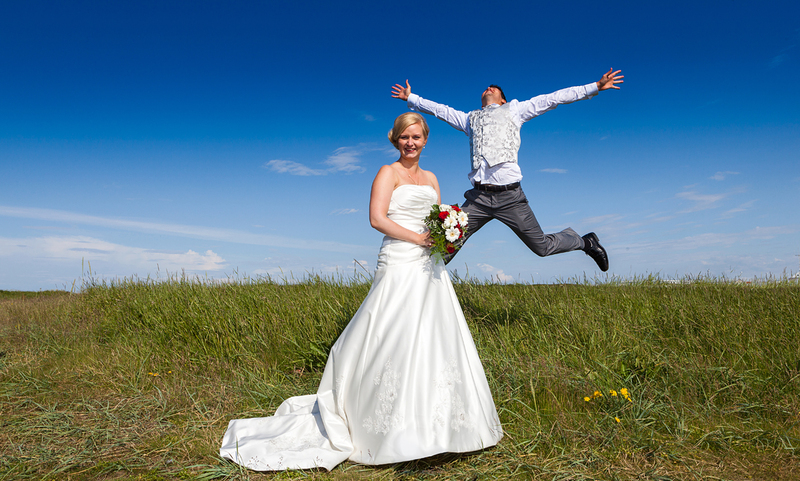 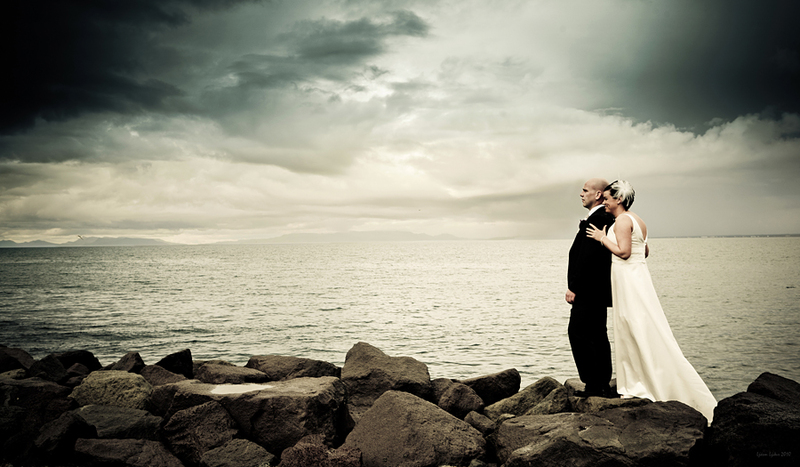 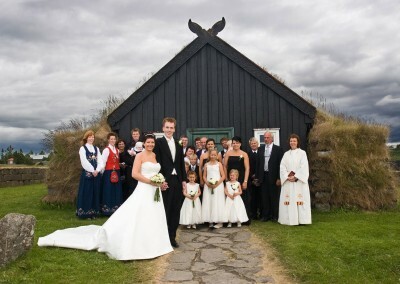 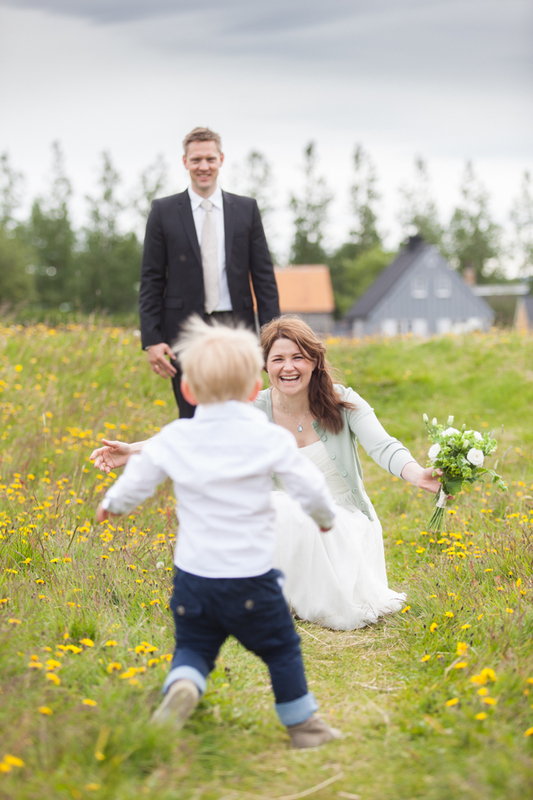 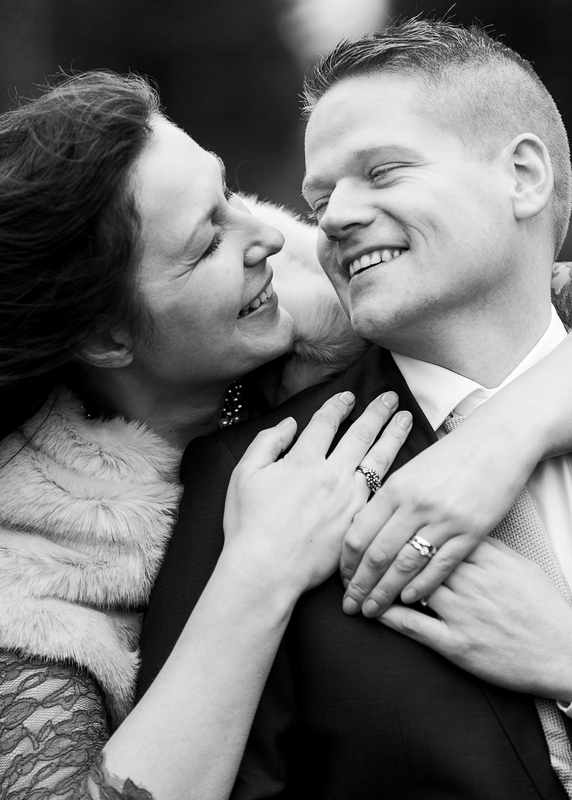 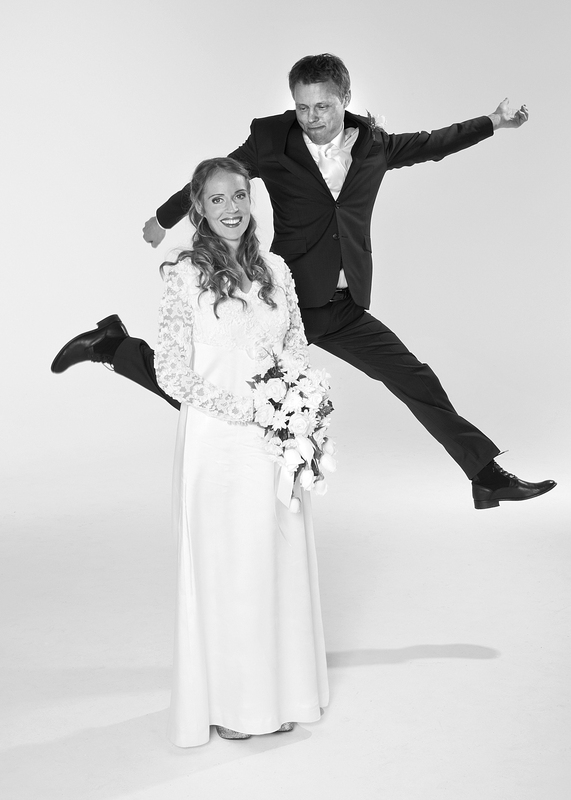 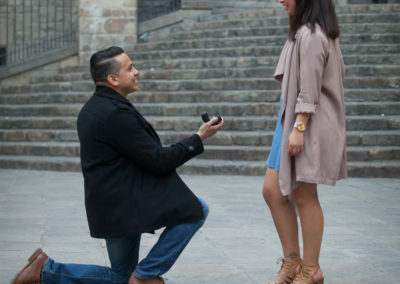 Get Lýðurs expert knowledge to help you out with the planning of photo location and other arrangements. 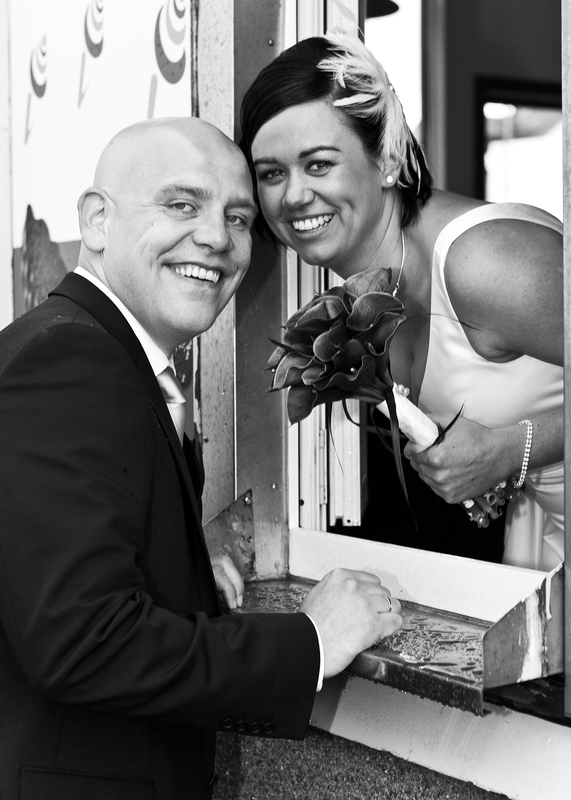 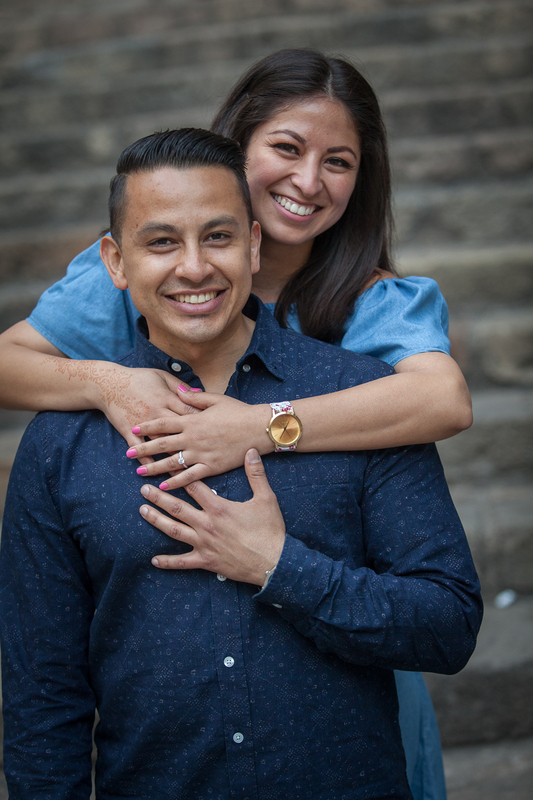 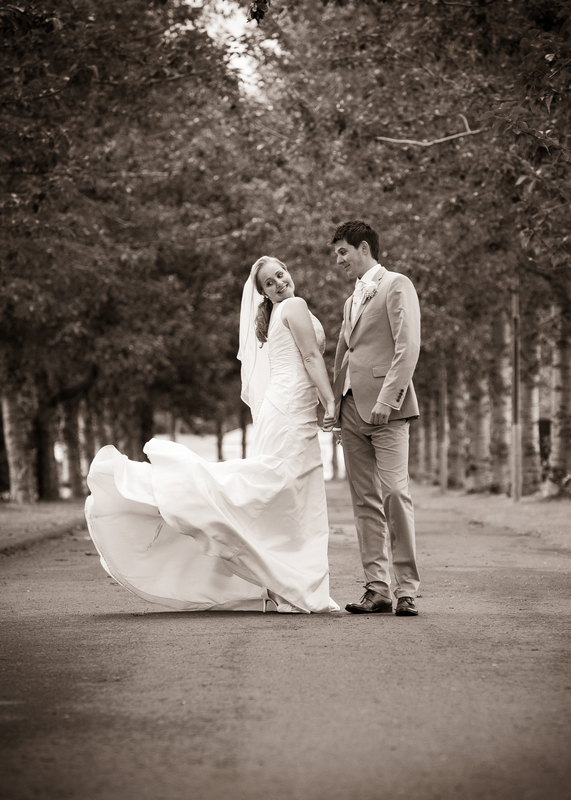 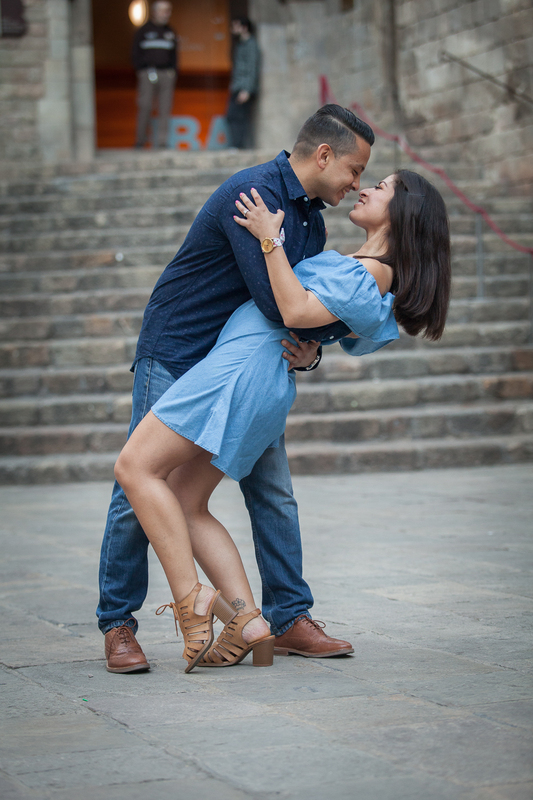 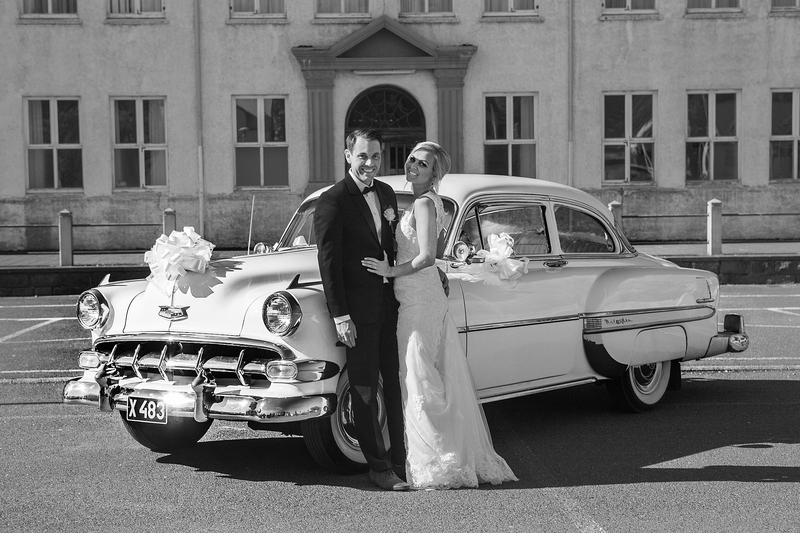 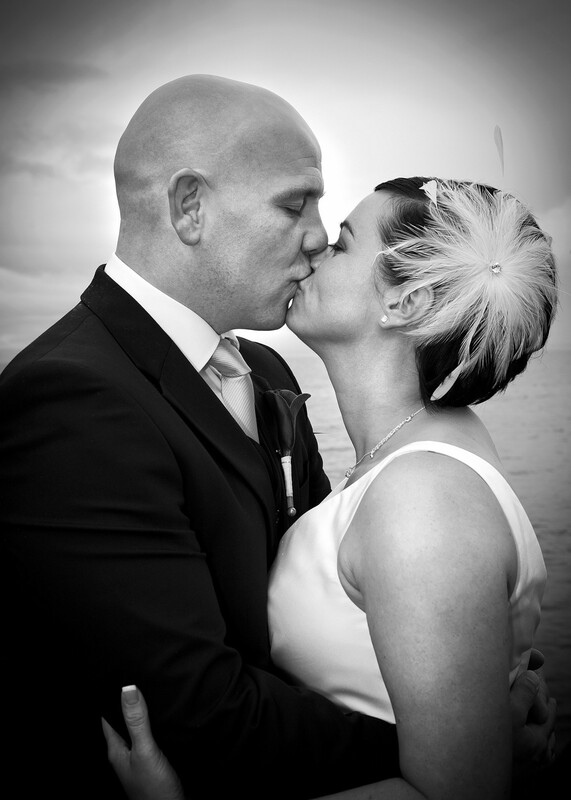 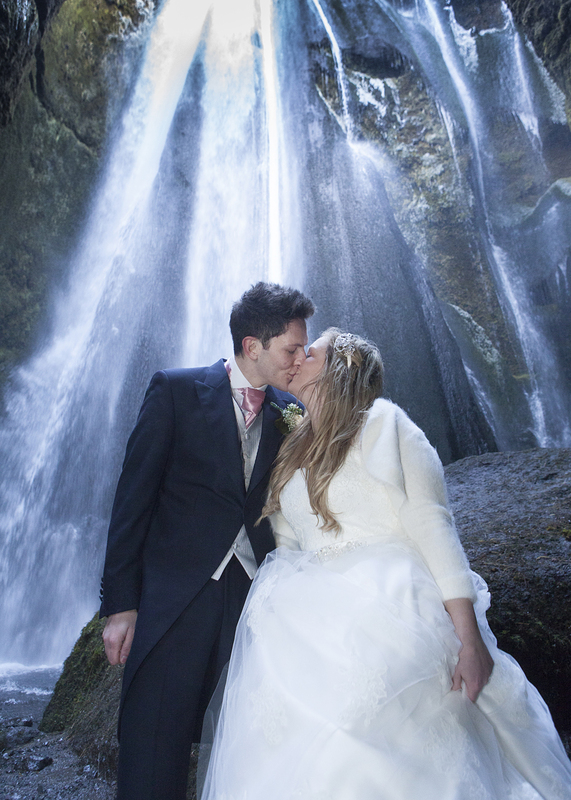 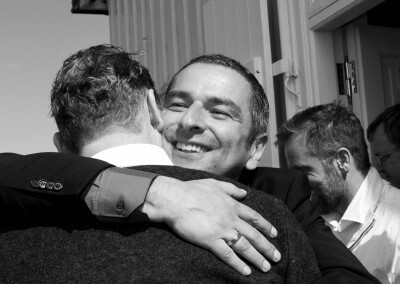 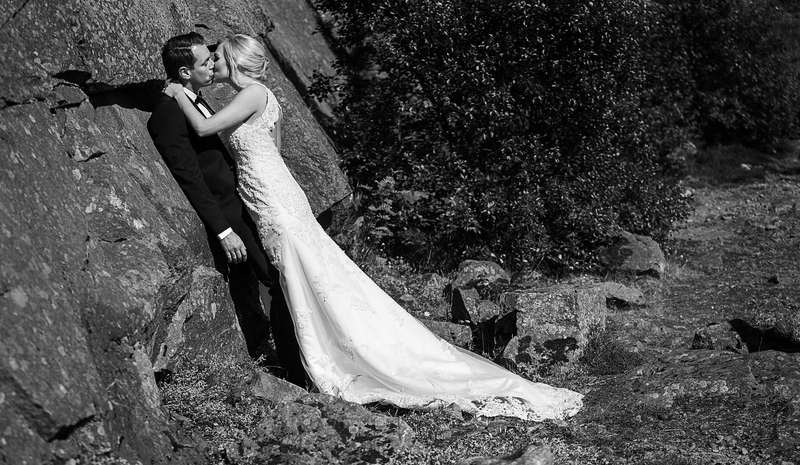 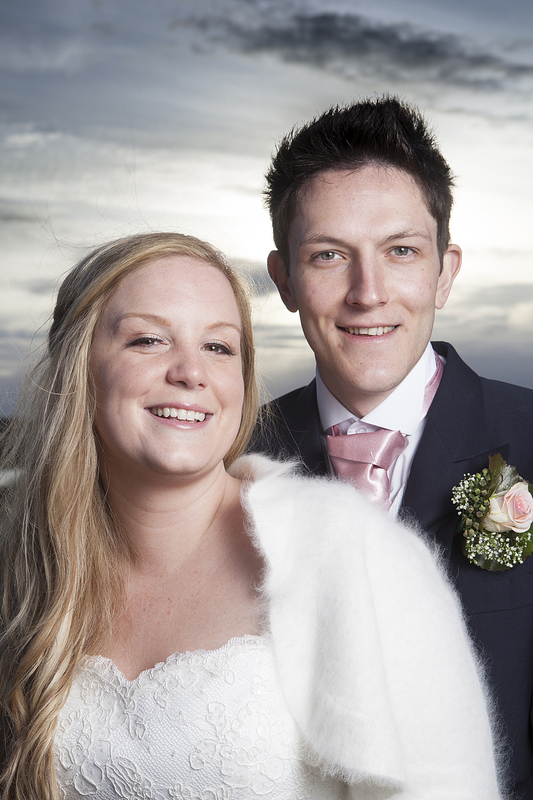 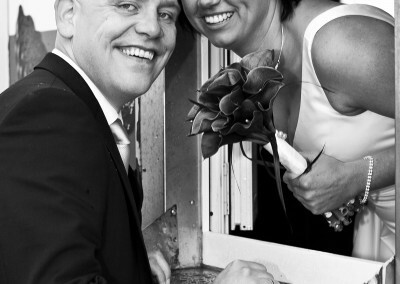 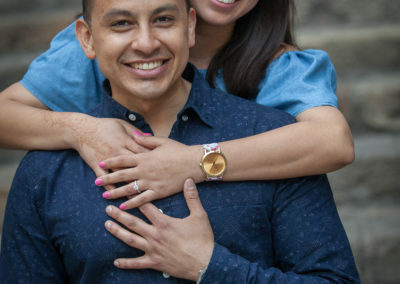 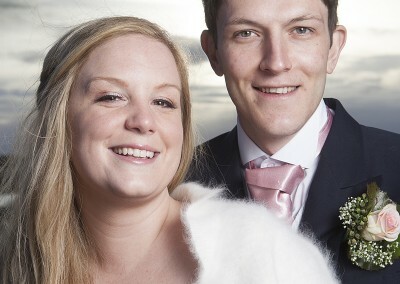 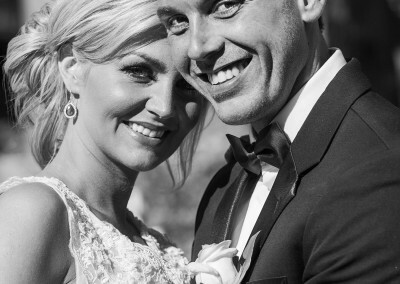 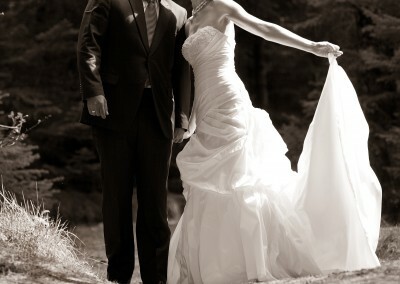 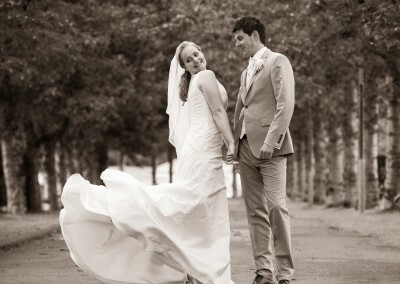 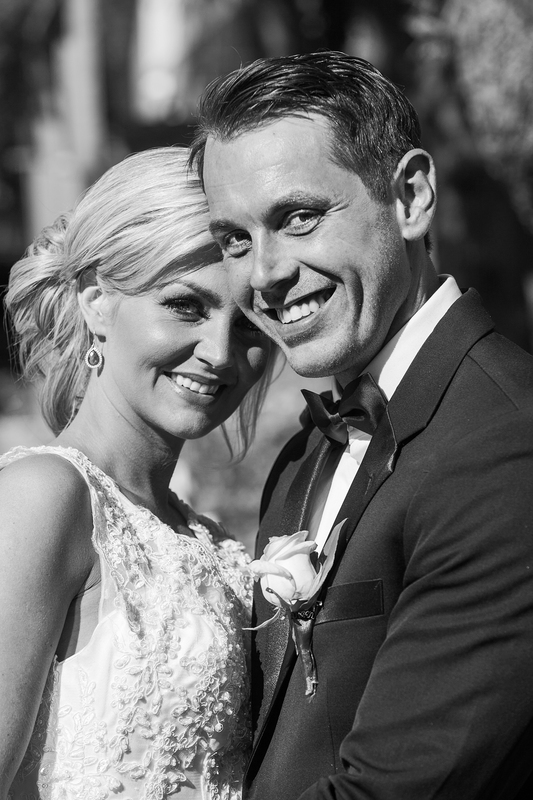 Get in touch and we can find the perfect setup together to get the photographs that you desire.